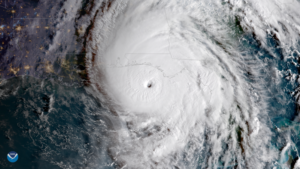 The 2019 hurricane forecast is out from the Department of Atmospheric Science at Colorado State University. The meteorologists at school in Fort Collins, Colorado say the 2019 hurricane season should be less active than recent years. 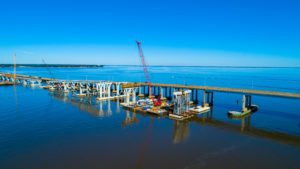 The thousands of motorists who cross the Three Mile Bridge each day are well-aware of the construction in progress, to build a new version of the bridge. 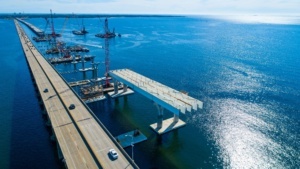 The News Journal has carried details with fine photos to illustrate the story of this $400 million project which will carry traffic for probably the next 50 years and more. 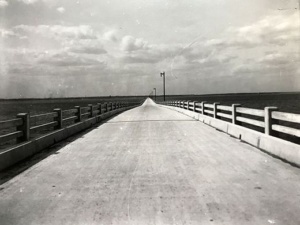 With the telling of this present story there also is a news trail that goes back a long way, for it was 90 years ago that the first engineering was in progress for the first version of the span.